From Frigo's at 90 Williams Street. Frigo's also hosts popular Italian cooking classes. In the Sixteen Acres neighborhood, Bass Pond is home to the city's Paddle Club. Springfield features many hidden gems, and you will find people with an impressive variety of interests in this mid-sized city. These are just some of the special aspects of Springfield. If you know of others, or have questions about people doing your "thing," contact us! 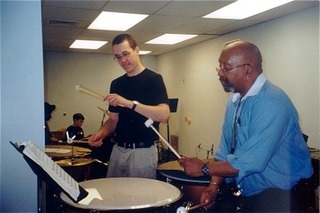 The Community Music School offers children and adults classes in every instrument imaginable, and teachers and students give frequent public performances. There is an annual Swing Concert held at the Springfield Armory National Historic Site (with free swing dance lessons!). The Drama Studio offers classes in acting, directing, and all aspects of theater and performance to children and adults. The Springfield Public Forum is one of the country's longest-running free lecture series, and features nationally-renowned speakers every autumn. There are several book groups sponsored by the City Library, as well as an annual "One Book, One City" program. The Springfield Museums also feature a weekly Museums a la Carte lecture. For those with an outdoorsy interest, the Naturalists Club presents lectures, nature walks, canoe trips and more. 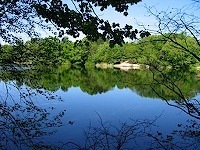 The Springfield Paddle Club offers members-only swimming and boating at the 11-acre Bass Pond. The Junction Skate Park gives skateboarders a place to go for safe skating. 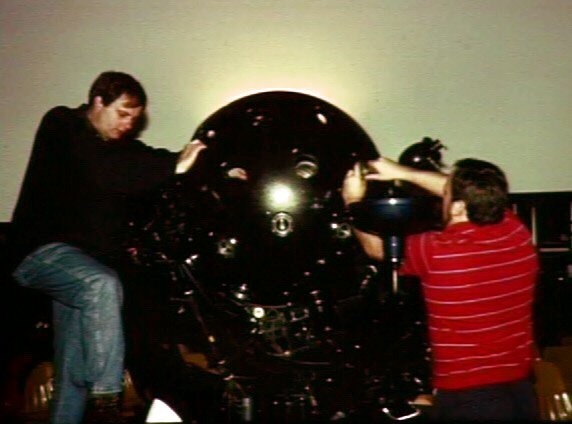 The Astronomy Club holds monthly star-gazing opportunities, as well as usage of the country's oldest operating planetarium (Seymour Planetarium in the Springfield Science Museum). The Children's Choir of Springfield is also very active. The Boar's Head Festival is a great way to spend a winter's evening. Organix Soul puts on musical, theatrical, and spoken word events that are unique and soulful. 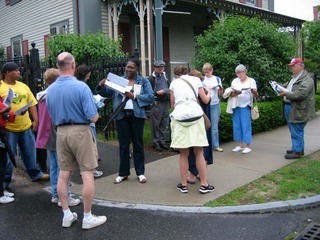 Second Saturday Walking Tours run April -- November and feature local historians leading participants through the city's history-packed downtown. The region's longest running arts festival -- the Mattoon Street Arts Festival -- is also to be found in Springfield. It is held the weekend after Labor Day every year. The Pan African Historical Museum of the United States of America (PAHMUSA) and the Valley Photo Center are located in the city's Tower Square office/shopping complex. The Pioneer Valley Jewish Film Festival offers film buffs a glimpse at new works. People in the city are engaged in civic life in so many ways! 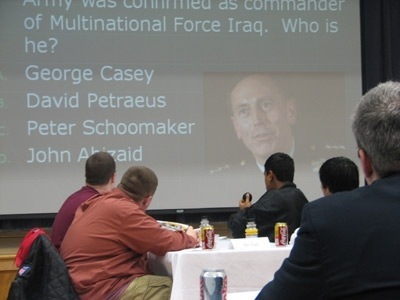 The World Affairs Council brings in speakers from every corner of the earth to discuss international affairs, and the council sends one high school team to compete in the US Academic World Quest Challenge each year. There are also cultural centers for several ethnic/national groups that have large populations in the city. These cultural centers offer language and cooking classes, trips and tours, festivals, as well as cultural lectures: Italian Cultural Center, Greek Cultural Center, Puerto Rican Cultural Center. 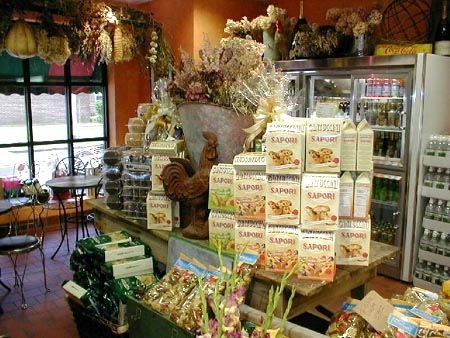 Springfield's South End is the Italian section of the city and features generations-old specialty shops that sell and make many Italian delicacies -- Frigo's, Mom & Rico's, Milano's, La Fiorentina Bakery, and more! There's even a bocce league. 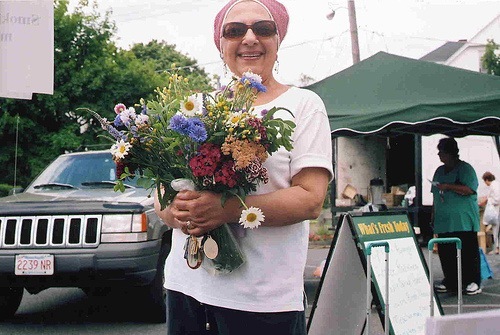 There are several farmer's markets in Springfield, and a variety of neighborhood grocers. A farm has also recently opened in Springfield, offering fresh, Springfield-raised organic produce.